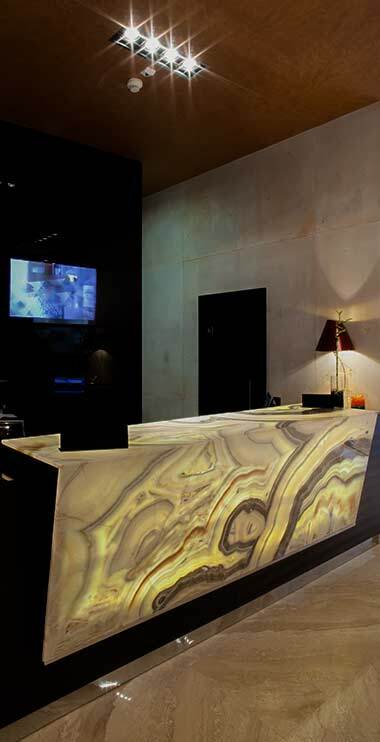 Premium Granite Works employs some of the Okanagan's most talented designers and fabricators to elevate your space to the next level. 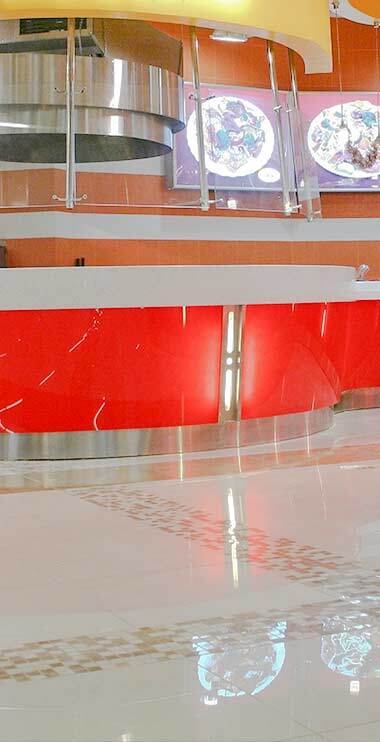 What makes Premium Granite Works different? We pride ourself on collaborating with our clients to channel their vision. Whether you know exactly what you want or need to have us generate a project's full scope of design, we are always up for the challenge. 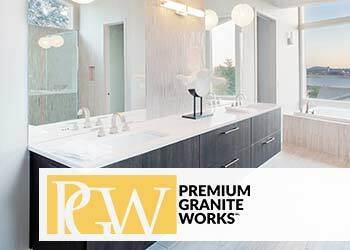 Premium Granite Works Inc. provides only the highest quality products and materials with thousands of options for every budget. 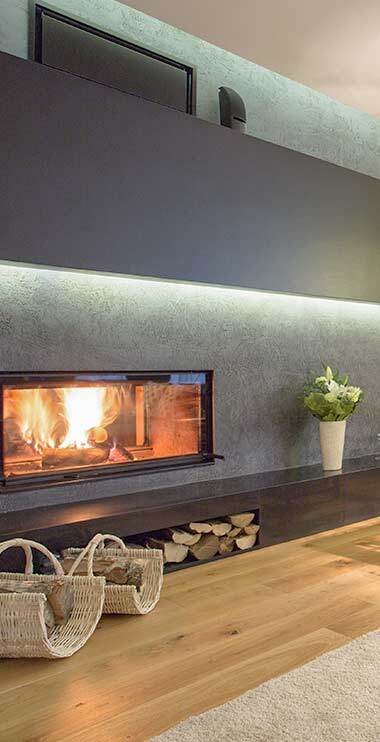 We pride ourselves on offering our clients multiple solutions to create liveable, lovable and affordable spaces. We moved here from Alberta and were referred by friends to go to Premium Granite Works for the best service,quality,and price. Sure glad we called Bill as we got great salesmanship, a great price and the granite was top notch. From start to finish Bill and his Installers were awesome. 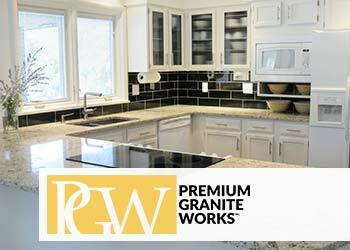 Thanks to Premium Granite Works we can show our friends and family where to get the best granite and service in town. We would recommend you to anybody. 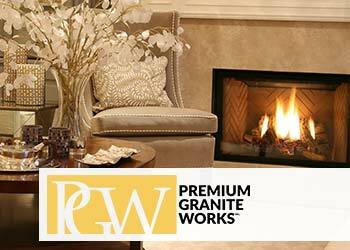 We would like to thank Premium Granite Works for their great service and their caring attitude. The granite looks awesome and the installers did a beautiful job. Thanks again to Bill and his Company for a job well done. We dropped in at Premium Granite Works to look at some granite for our home. Bill came over to the house and spent time with us and let us know what his company could do for us. We choose a color and got a great price. The installation went smooth with no damage when the old counter tops were taken out. The installers did a great job and cleaned up after they were finished. We would recommend this company to anyone. Thank you Premium Granite Works. Premium Granite Works installed the granite in our first house which helped when we sold our home. We contacted Bill and his Company about granite for our new home. 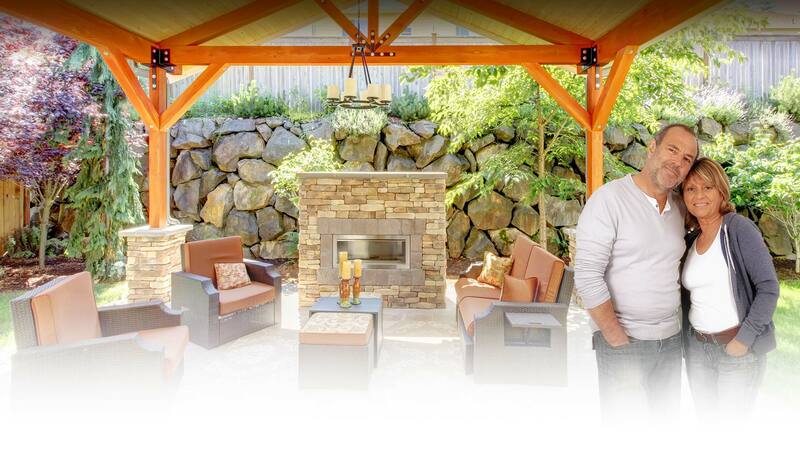 Bill gave us a great deal along with the quality of service and granite that we expected. We were very happy with the installers and their workmanship. We would use Bill and his Company again. Thank you so very much. Bill at Premium Granite Works gave a great price for my granite and the quality was excellent. They did as they said they would do. All my old counter tops were removed, granite installed, everything was cleaned up and the old counter tops were taken away at no additional charge. The granite was a perfect fit. The installers were very respectful of my home. Very happy. Thanks Bill. We had 3 different quotes from 3 different granite companies for granite to be installed in our home. 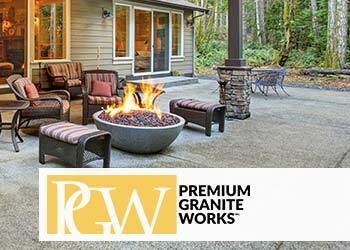 Premium Granite Works was the only company to offer the complete package. They redesigned our kitchen island and supplied the carpenter and the plumber. There was no extra charge for them to remove the old counter tops and dispose of them. The installation was perfect and our granite is out of this world. We would refer Premium Granite Works to friends, family and neighbours. Thanks Bill.